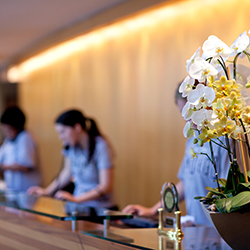 In the hospitality industry, it is imperative to deliver a seamless, personal and innovative guest experience. With so many opportunities for customer interactions and potential sales, many hotels have various payment solutions and systems at every point of interaction. 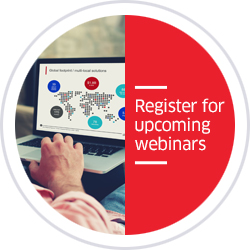 It’s important to work with a solution provider that has different solutions for each and every use case/scenario. With our leading-edge technology, field-proven hardware and software along with our over 30 years of expertise, Ingenico Group continues to provide dependable and secure point of sale solutions to hotels, resorts and casinos. 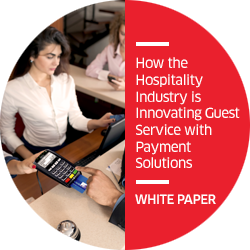 Download this white paper to explore the latest payment solutions that can help hospitality businesses improve service quality and create entirely new guest experiences. 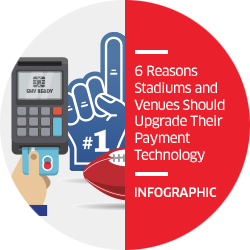 Here are six reasons why stadium and venue operators should look to upgrade their payment technologies. Learn more in this infographic.